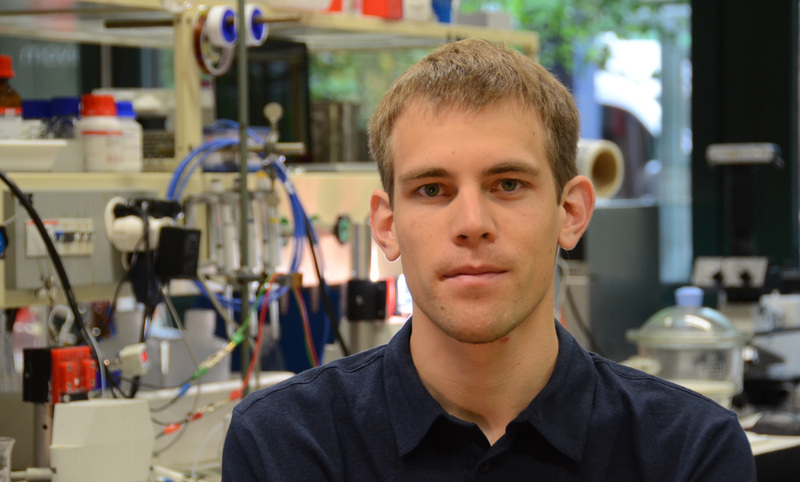 Macel Schreier is one of this year´s winners of the IPMI´s prestigious Student Awards. We had a long conversation at the conference and I attended his presentation on the work he is doing at his university. It was remarkable enough to warrant a follow-up on solar fuels, the result of which was just published on Kitco News. Click here to read the entire interview. ← Gorilla Glass now kills microbes, too.